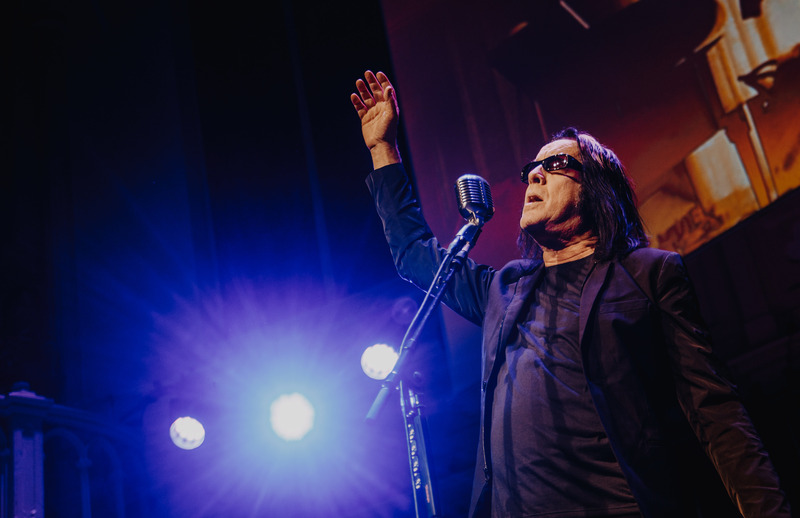 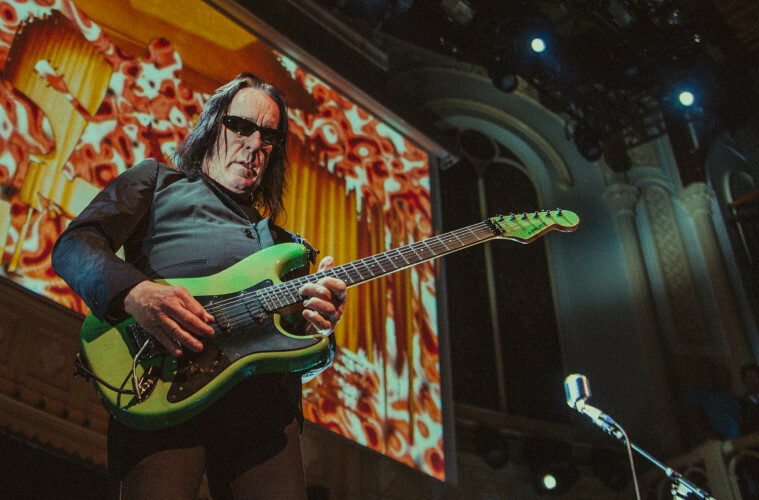 It’s not every day that a bona fide cult legend and musical chameleon of at least five decades makes his way across the Atlantic for just two performances, but luckily Todd Rundgren is such person. 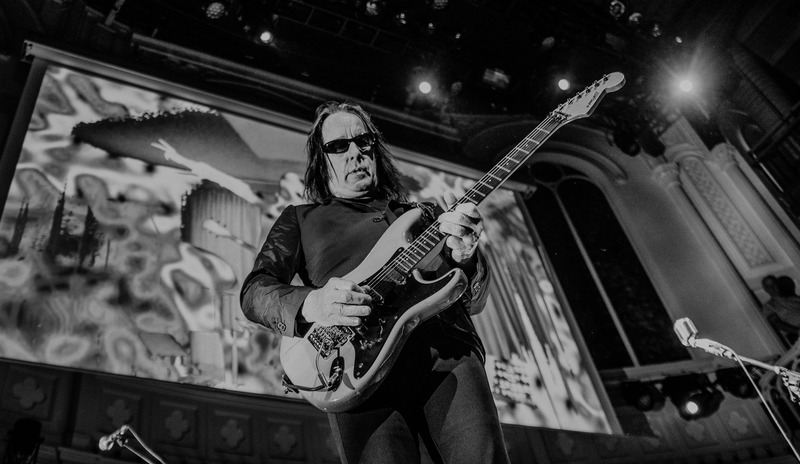 The American musician has been in and out of music over the last couple of decades following megastar-level success in the 70s, largely by means of stellar record Something/Anything?, and on new autobiography The Individualist he gives fans a deep insight into his life. 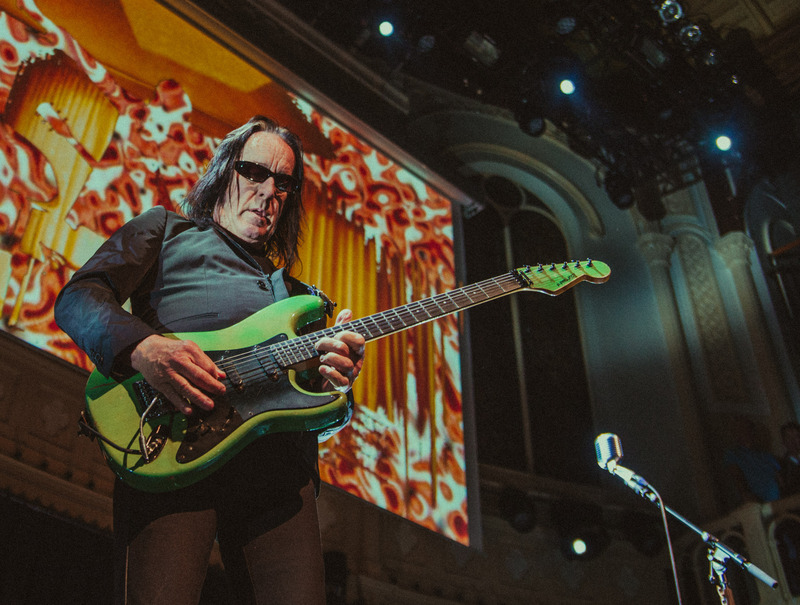 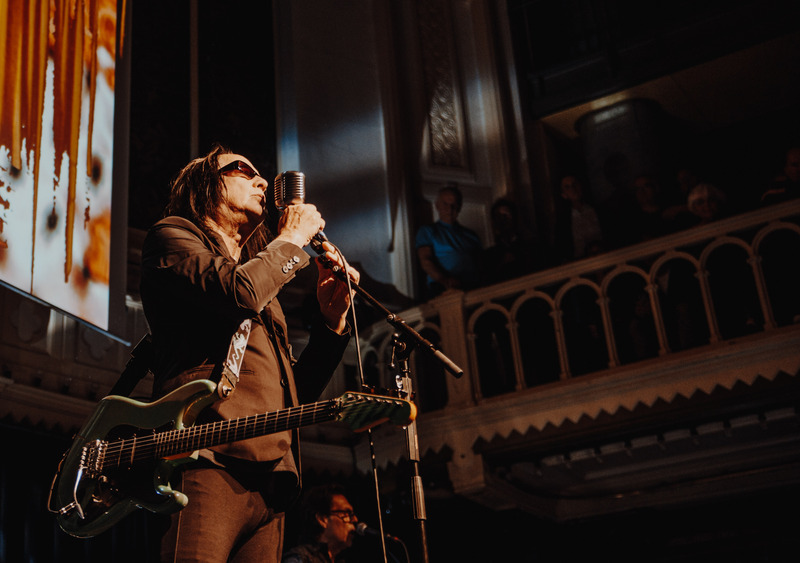 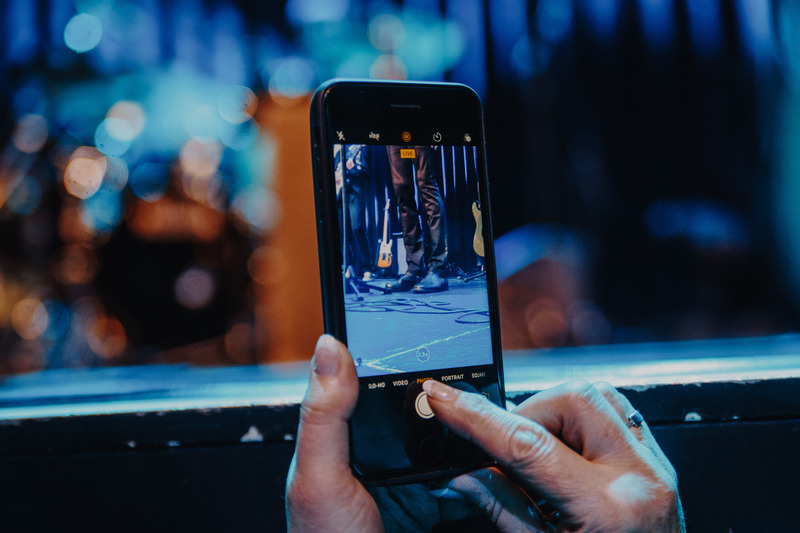 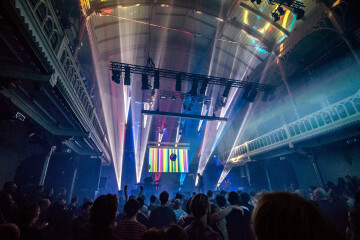 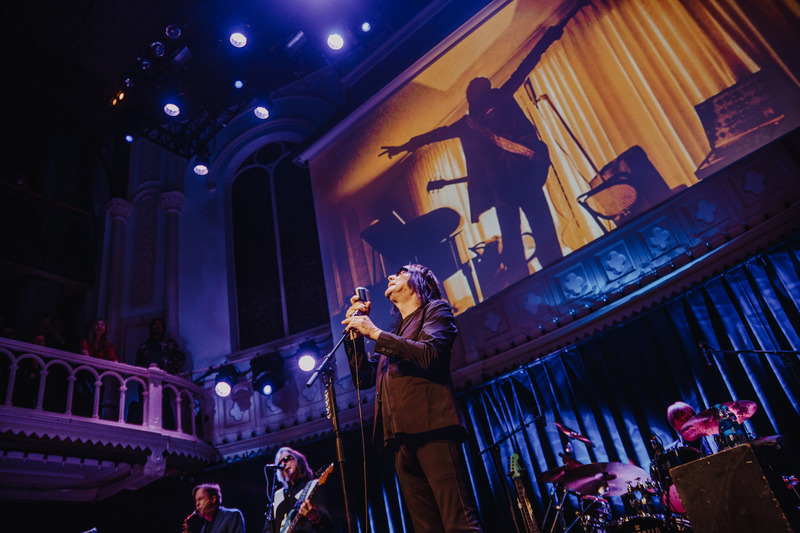 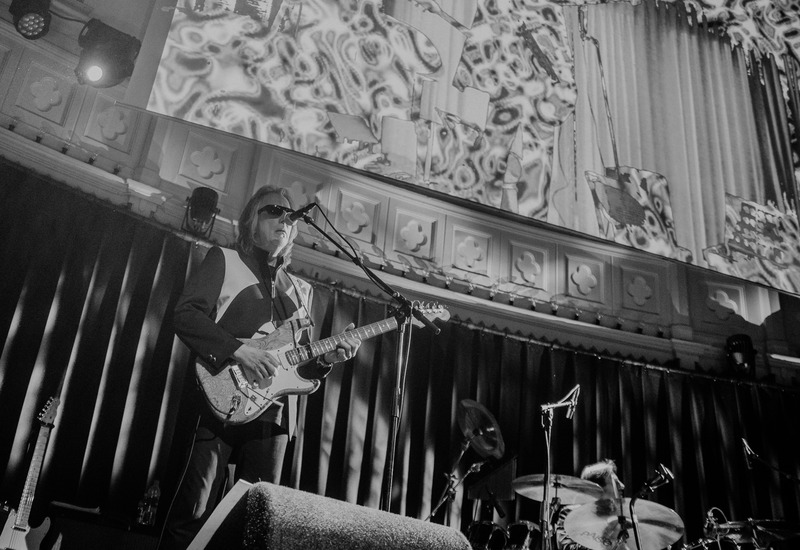 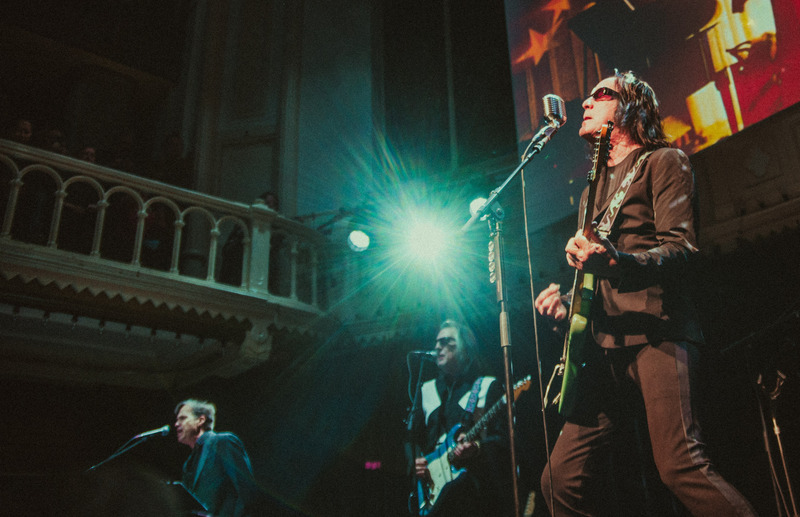 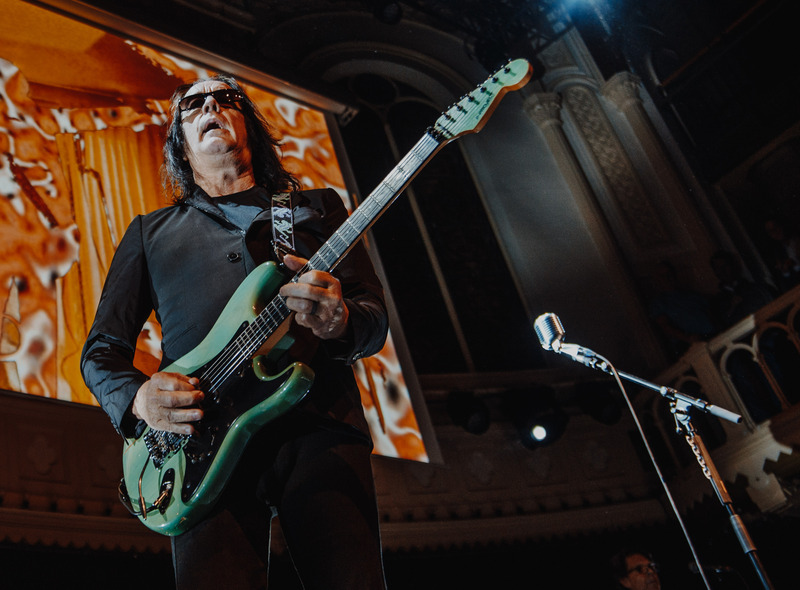 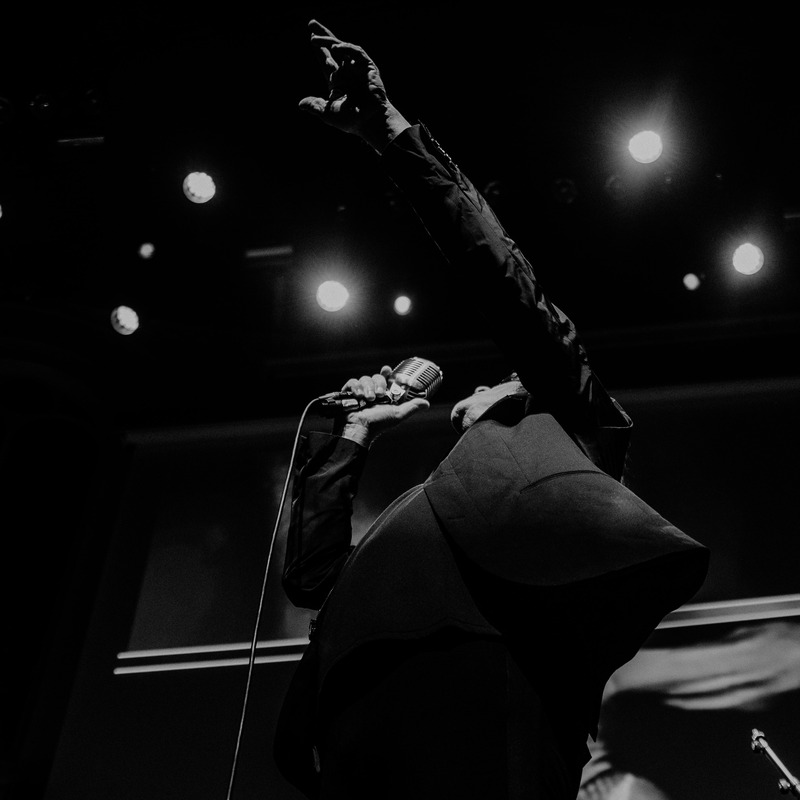 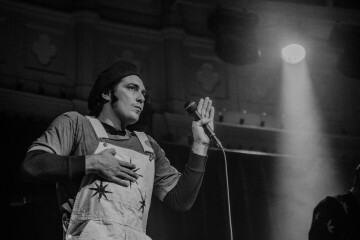 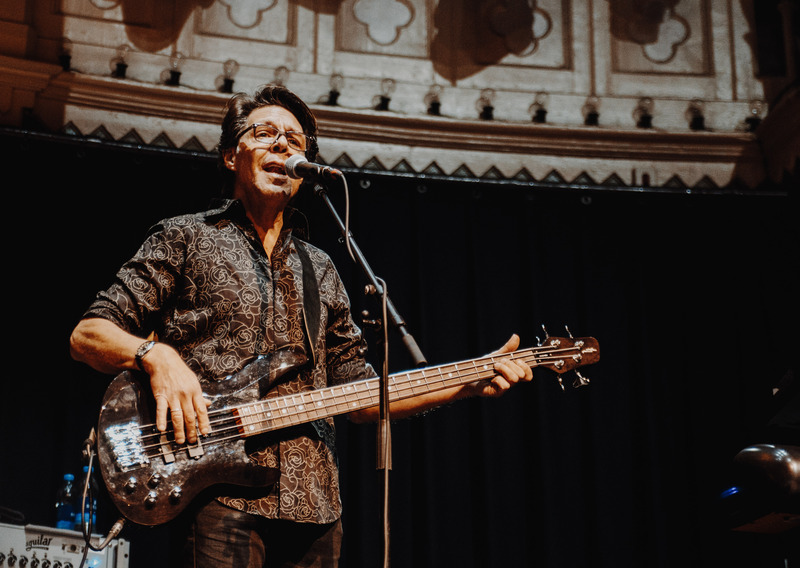 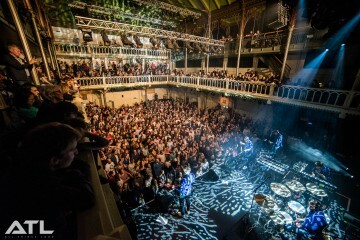 Last night, Rundgren treated 1,500 fans to a very rare live appearance at Amsterdam’s Paradiso. 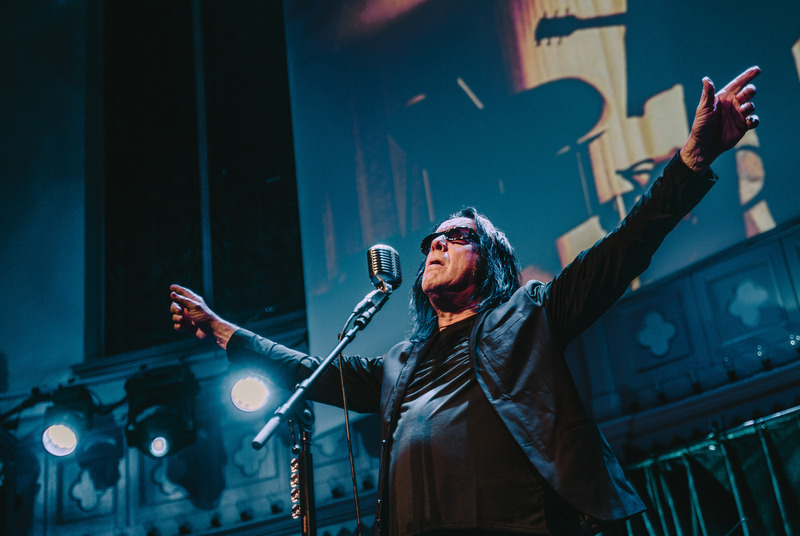 Split into two halves (one live set followed by an interactive Q&A), Rundgren proved exactly why he is so special even to this day. 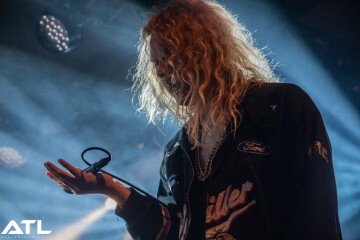 Jack Parker sums up the night in twelve images.